Progress brings many new materials for the construction of various types of buildings, but they will not displace the tree from time to time. Using wood is not just a tribute to fashion, but a desire for naturalness, environmental friendliness and beautiful appearance with high practicality. Company "Timbers", PE, has been working for more than 18 years in the woodworking industry and offers to buy best quality timber in optimally profitable conditions. We are actively developing our production and are constantly expanding due to the fact that we have established a trusting relationship with our customers, offering them high-quality products. 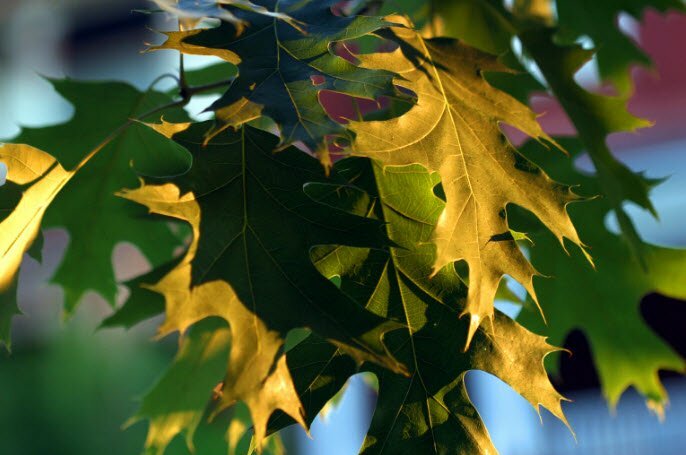 We work honestly and transparently, our goods fully comply with the declared characteristics, and we are known as a bona fide, reliable producer and distributor of wood. manufacturing of carved articles and other things. We have freshly sawn and dry lumber. Drying of sawn timber takes place on powerful Italian equipment. Such equipment is a rarity in Ukraine. 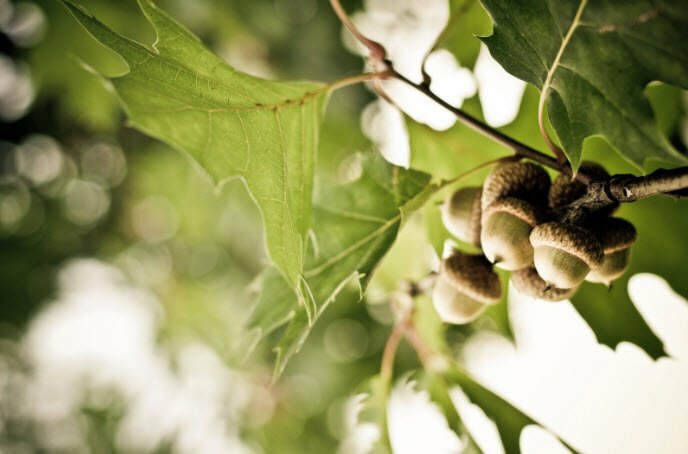 It allows you to preserve the beautiful texture and color of the tree, as well as improve its strength, resistance to bumps and kinks. In addition, a high-quality sawmill, which is at the disposal of our production, ensures a smooth cutting of wood without burrs and chips. All our equipment works efficiently, economically using resources, which allows us to offer a price advantageous for both sides for the goods. 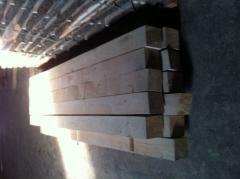 Buy an oak board and beams in bulk, in large volumes. The products are always in stock. The presence of other types of wood needs to be specified. 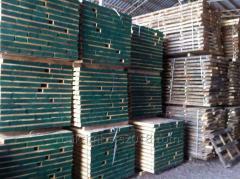 Complete assortiment van bedrijfsgoederen en diensten Timbers, ChP. Complete informatie over Timbers, ChP in Vasilkov (Oekraïne).